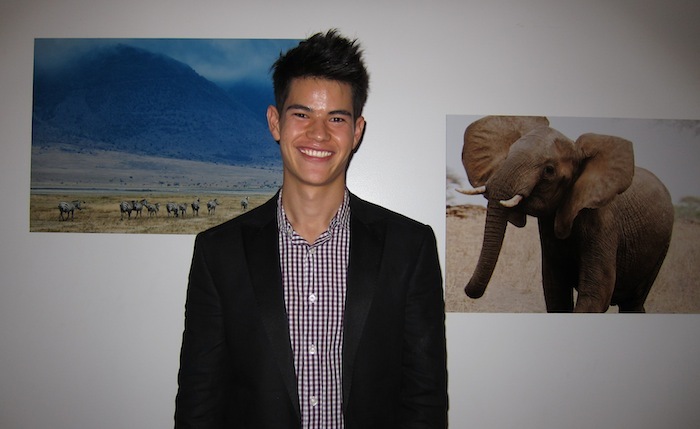 At last week’s Tanzania Project event, MDC spoke to some of the key people who brought this important cause to light about their involvement and their thoughts on the actual event. MDC: What are some of your other projects that you have been involved in recently for ACN? Melissa: ACN currently has projects in Romania, Uganda, Bangladesh and Tanzania. I was particularly involved with our Romanian project focusing on abandoned, orphaned, and abused children with HIV/AIDS, and am now most involved with the Tanzania Project. MDC: Tell us one occasion when you knew you had made a difference. Melissa: This fundraiser was so important to us because it was an opportunity to raise the funds to really make a difference in the lives of the Tanzanians with albinism in the Kilimanjaro region. Having been let down many times by other donors that made promises and never followed through, I am proud to say that this fundraiser will make a difference in the lives of many. ACN has been working on providing housing for those who need it, vocational training, and we can now contribute to the education of the young people driven to equip themselves with the tools to help their fellow Tanzanians with albinism. We couldn’t have accomplished this without the generosity of all those who donated to the cause and helped along the way, and I’d like to extend my sincerest thanks for all of your support! MDC: Before getting involved with this specific event, had you known about what happened to albino children in Africa? Diandra Forrest: Before the ACN Tanzania project, I HAD heard about the mutilation and murders of Tanzanians with albinism. At the event, I had the opportunity to talk to Dr. Frank Klein, the founder of ACN, and I learned more about how this discrimination can be addressed. It made my drive to help so much greater. MDC: What message do you hope to convey to albinos around the world? Diandra: The message that I would like to send to all people with albinism is to know your self worth! You are as smart, beautiful, and talented as anyone else and no one can tell you differently. There are a lot of ignorant people in this world, but what we all can do is raise awareness and rise above. MDC: You picked up a camera early this year and shot these amazing portraits of the albino children. How was that being behind the lens? 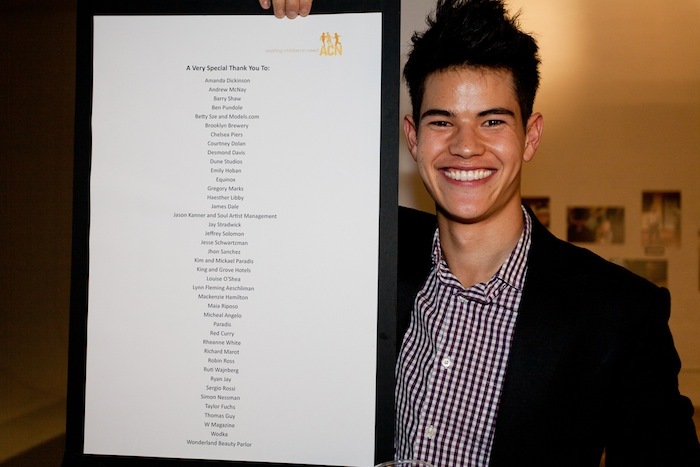 Simon: For a couple of years, helping those less fortunate than myself has been on my mind, and I realized I could best assist through something I love. I have discovered that passion is photography, as it complements my interest in meeting new people and hearing their stories. I just have so much more to learn! 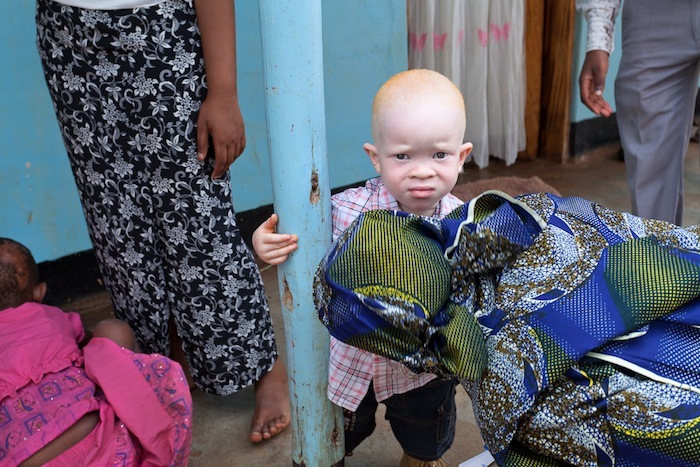 Simon: I was a little concerned that the people with albinism in Tanzania would be uncomfortable with me photographing them, as they are a community that is wary of foreigners. However, Assisting Children in Need (ACN) founder, Dr. Frank Klein, had paved the way for us and had already gained their trust through his prior visits to Tanzania. I’m thrilled to have experienced the power of photography, in its ability to bring me much closer to the people I met on my trip, and as a tool for educating others about the cause. Anyone interested in donating to ACN’s projects can follow this link. ACN designs projects on an efficient budget, so you can be assured that your support goes a long way. Those interested in ACN’s projects can “like” our facebook page for updates. 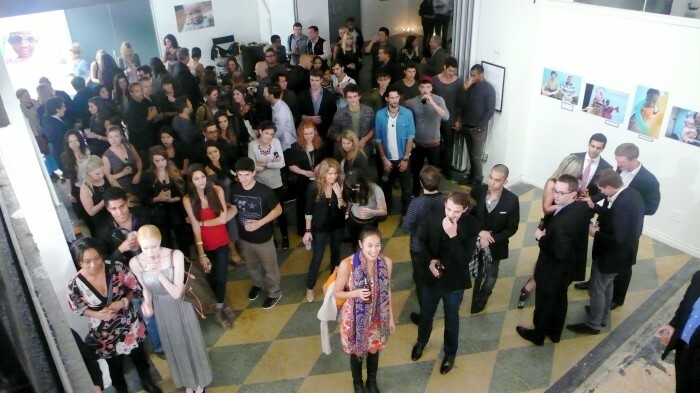 I spot Simon Nessman beside the guy in blue, I see his girlfriend Gillian as well, I think that’s River in the red hat! So cute is that little boy. What a great cause. Well done, Simon.